Have you been publishing ebooks to Amazon’s Kindle Select program? Are you thinking of changing how you go about publishing and marketing your ebooks? Want to know more? Before we start, here’s what the Amazon Kindle Select program is in brief: The author gives Amazon exclusive rights to sell their ebooks for 90 days. In return, the author can give their ebook away for free for five of those 90 days (as a tool for building up an audience for their books) and get paid for any of their ebooks borrowed via the Amazon Prime library program. Amazon KDP Select: Is It Worthwhile for Authors? – http://janefriedman.com/2013/04/02/amazon-kdp-select – New York Times bestselling novelist C J Lyons goes into the pros and cons of listing your ebooks with Kindle Select. Her conclusion: When Amazon KDP Select first began, the choice was easy. But now it may not provide the one-stop marketing solution it used to. 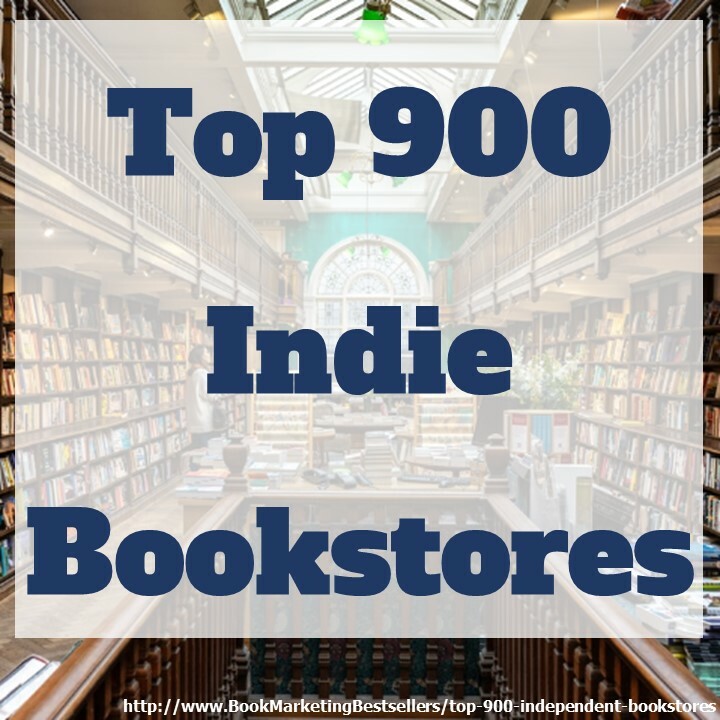 Ebook Publishing: The Best Deal for Book Authors and Novelists? 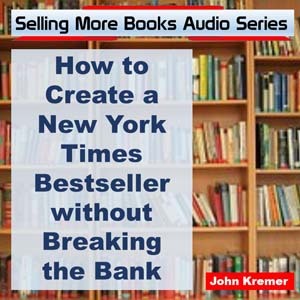 – http://bookmarketingbestsellers.com/ebook-publishing-the-best-deal-for-book-authors-and-novelists – John Kremer discusses why ebooks are the best deal on publishing for book authors (with more links to related articles). Why I’m All in with KDP Select – http://authordiscovery.com/2013/03/20/why-im-all-in-with-kdp-select – Omar Luqmaan-Harris explains why he’s all in with KDP Select. 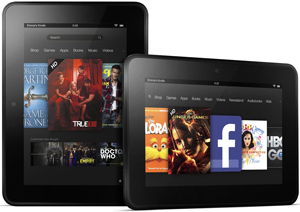 His key reason: Amazon currently controls ~90% of the e-book market, has the largest e-book library, the best author search and discovery tools, the most e-book readers/buyers, the best e-book pricing, and the leading e-book applications and hardware with the Kindle, Kindle Touch, and Kindle Fire HD. Amazon The Grinch Who Stole Christmas? Amazon Doubles Down on Exclusivity – http://blog.smashwords.com/2012/11/amazon-grinch-who-stole-christmas.html – Mark Coker describes why you should not go with the KDP Select monopoly but instead distribute your book to other expanding ebook markets (Kobo, Nook, iBookstore, etc.). Mark Coker: eBook Publishing Predictions for 2013 – http://bookmarketingbestsellers.com/mark-coker-ebook-publishing-predictions-for-2013 – Mark Coker of Smashwords made 21 predictions about ebooks and book publishing for the 2013. Are Ebook Sales Declining? 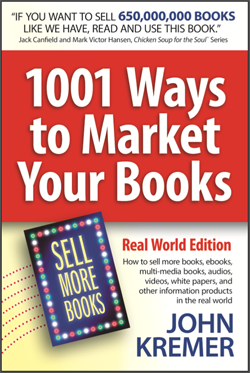 – http://bookmarketingbestsellers.com/are-ebook-sales-declining – John Kremer reveals why ebooks sales will not decline but only expand. Use the Shakespeare System of Ebook Promotion – http://bookmarketingbestsellers.com/use-the-shakespeare-system-of-ebook-promotion – Novelist Matthew Mather describes his 11-point Shakespeare System for marketing ebooks. 20-Minute Book Marketing Podcast: Mike McCann on Ebook Marketing – http://askjohnkremer.com/20-minute-book-marketing-podcast-mike-mccann-on-ebook-marketing – Mike McCann on how he markets his ebooks.